Tikkun Olam (Repair of the World) is an important value of the Temple Beth Torah community. We strive to integrate both Tzdekah and Tikkun Olam into our religious school, our Temple activities and our community work. Our children collect Tzdekah every Sunday and select charities in which to donate the money. Our Temple members contribute needed food to various organizations including the Holliston Food Pantry and the Family Table Program. 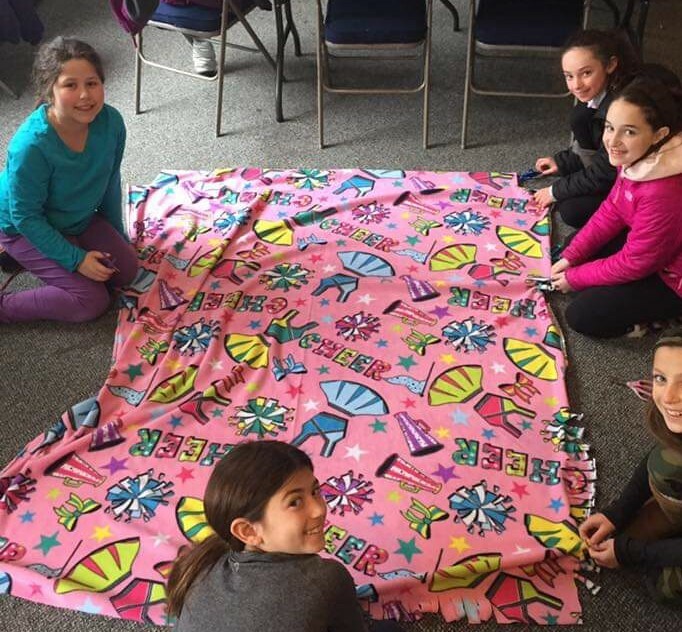 Our B’nai Mitzvah candidates do a Mitzvah Project and some participate in the Kesher 13 Program with Jewish Family Service of Metrowest. Beginning in 2006, Temple Beth Torah members have participated in an annual Mitzvah Day. We have hosted an American Red Cross Blood Drive as well as Metro West Medical Center. Members and their children participate in projects both on site as well as in the community. As the years have evolved, so have the projects! 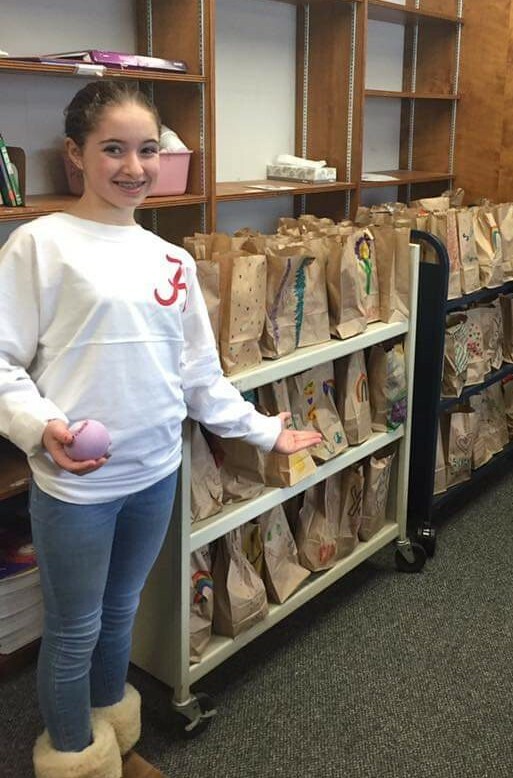 Families find that on Mitzvah Day the you truly can make a difference! In addition, Temple Beth Torah is proud of our “Mitzvah of the Month”program where we either collect items for those in need, raise money for a cause or volunteer our time in the community to help others. 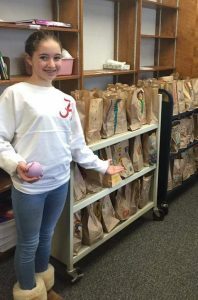 In addition, our ongoing initiatives throughout the year include the Community Supper at the First Unitarian Church in Milford where Temple members prepare for, serve, and host a meal once a month. 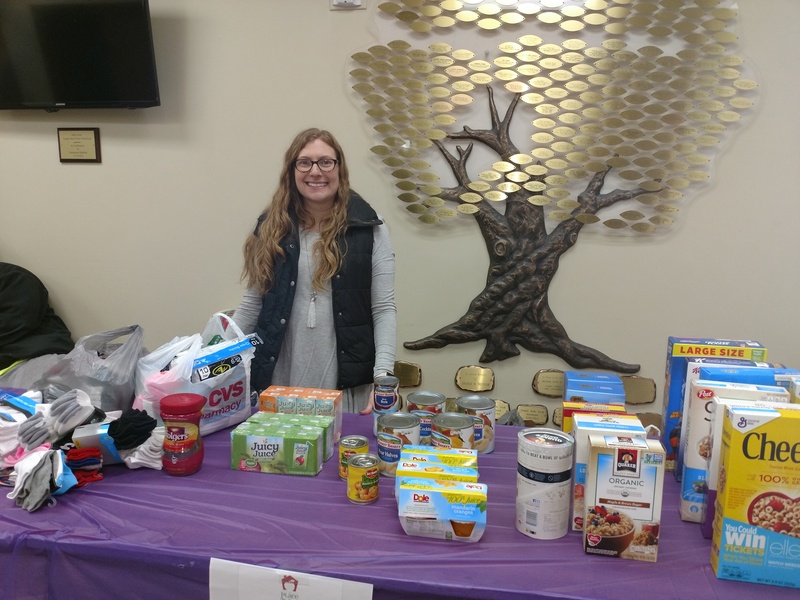 Member volunteers also host families at the Christ the King Church in Holliston four times throughout the year with food and companionship via Family Promise. We want each member to do what is meaningful for them! We look forward to your contributions in the community! The Tikkun Olam Committee is always looking for new ideas and new members. For more information please contact Nisha Hochman, Chair, Tikkun Olam.